The finest selection of our Cabernet and Ull de llebre vineyards from Can Vendrell with Syrah from Can Simó and Merlot from Can Milà, chasing the chimera of making the perfect wine. Reserva Martí is our finest wine for laying down. Two years in new French oak barrels from the finest barrel makers in the world and four years repose in the bottle are the foundations of a process that will bring it gradually to its peak, ready to be served. 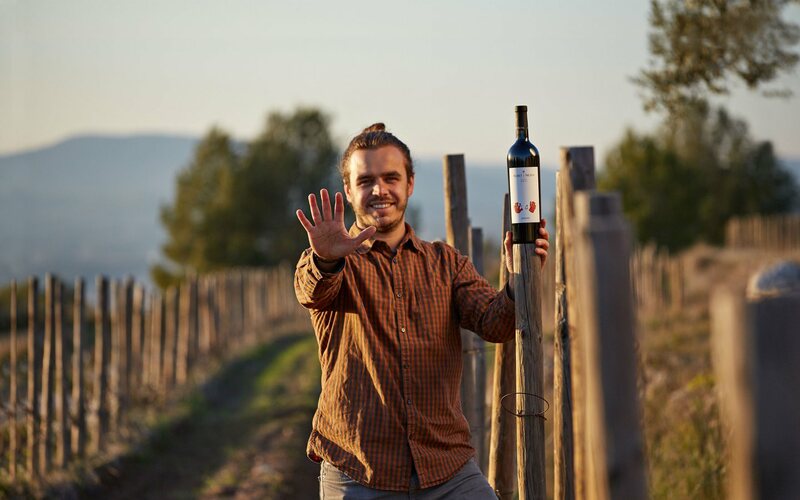 A wine with character and fine aromas from its ageing. Hints of crushed and preserved fruit, creamy oak, fine cacao and aromatic coffee with mineral and balsamic notes. In the mouth it is full-bodied, well structured with ripe tannins and a long finish. Still fresh for its age with lots of black licorice, some blueberries and a hint of bitter chocolate on the nose. Then, quite a tightly wound, medium-full palate with generous, dry-ish tannins and lively acidity. Good length. Drink or hold. Some bell pepper, but a lot of spice too. This is a cool wine with a nice freshness alongside the ripe flavors and tannins. Good length. Drink now. 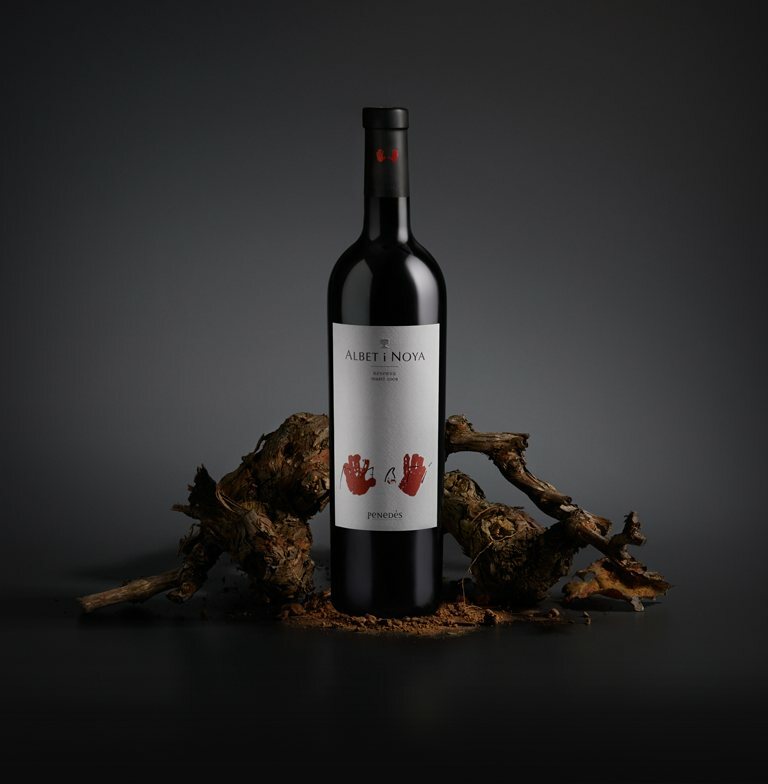 Maturing now, but still lively, this firm red shows plum, tobacco and meat flavours over ripe, well-integrated tannins, and finishes with alluring mineral and floral notes. Drink now through 2007. When a vintage of Reserva Martí shows exceptional quality at its tenth birthday, we turn it into a "Fènix": we open the bottles, refill any ullage and seal it with a new cork, making this wine rise again like a Phoenix with a new lease of life that, following the secrets that only wine knows, should be splendid for many years to come.